It's that time of year again. Time for the most fun community fundraiser ever - Junction Wings! For anyone who isn't familiar, it's basically the story of The Very Hungry Caterpillar (without the inappropriate food choices) come to life in your very own home. 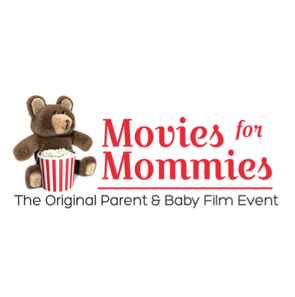 Holiday Mini Sessions With Anchor Studio at Movies For Mommies - REGISTER NOW! With the holiday season fast approaching it's time to capture some adorable pics of your little elves. Anchor Studio Photography will be joining me at Movies for Mommies for the next 2 weeks to offer complimentary Holiday Mini Photo Sessions.